PORTLAND, Ore., July 25, 2018 – IT Revolution (http://itrevolution.com), the industry leader for advancing DevOps, today announced its next round of speakers for the DevOps Enterprise Summit Las Vegas 2018 (https://events.itrevolution.com/us/). IT Revolution and founding partner, Electric Cloud, are hosting the event at The Cosmopolitan Las Vegas from October 22-24, 2018. The DevOps Enterprise Summit features world-class learning opportunities, inclusive networking sessions, and a collaborative platform to exchange insights with leading business and technology leaders from around the globe. Register now at: (https://events.itrevolution.com/us/register/). Attendees are encouraged to register early, as the event is expected to sell out. 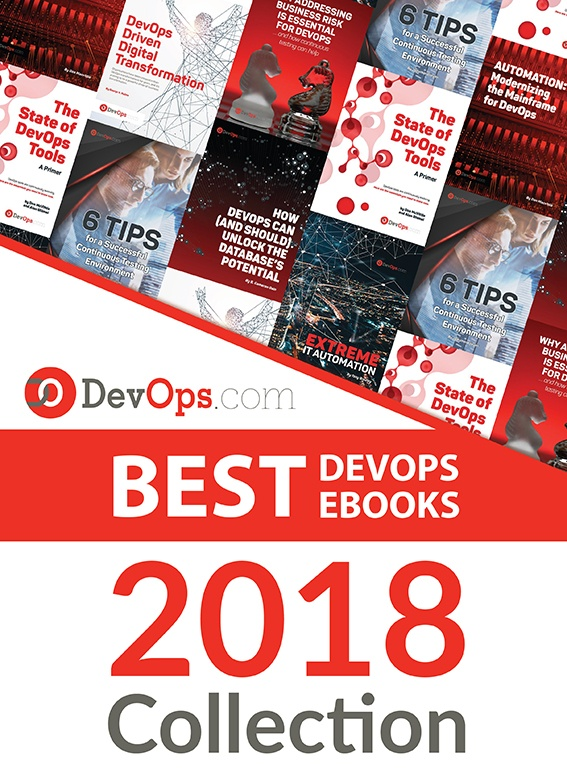 Want more resources from the DevOps Enterprise Summit community? Past presentations, videos, and research papers are available below for free. The event features experience report and subject matter expert talks from technology and business leaders at top global brands that leverage DevOps to thrive within today’s software-driven economy. Through keynotes, breakout sessions, collaborative workshops and space to interact within an expo hall, attendees gain insights into the evolving technical and architectural practices and the methods needed to lead widespread change efforts in large organizations.